Karen Carpenter was a famous American singer. Check out this biography to know about her childhood, family life, achievements and fun facts about her. Born in: New Haven, Connecticut, U.S.
Karen Carpenter was a famous American singer, best known as a part of the popular soft rock band ‘The Carpenters’. She, along with her brother, Richard Carpenter, had formed the band and soon become very successful with their soothing music in the 1970s. Not only was she a fantastic singer, Karen was also the drummer of their band, attracting much praise from contemporary musicians as well as from her peers. Karen, a contralto vocalist, was also critically acclaimed in her music career. The Carpenters had started doing tours and live performances in the late 1960s but their commercial success and fame came in the 1970s. In the initial stages of her career, Karen used to be more of a drummer but later on she took the role of the lead vocalist as well. Owing to her rising career as a singer, her drumming became limited as it got restricted to live performances only. Karen suffered from an eating disorder, a disease people were not much aware about during that time. She eventually died of heart failure brought about by her eating disorder. 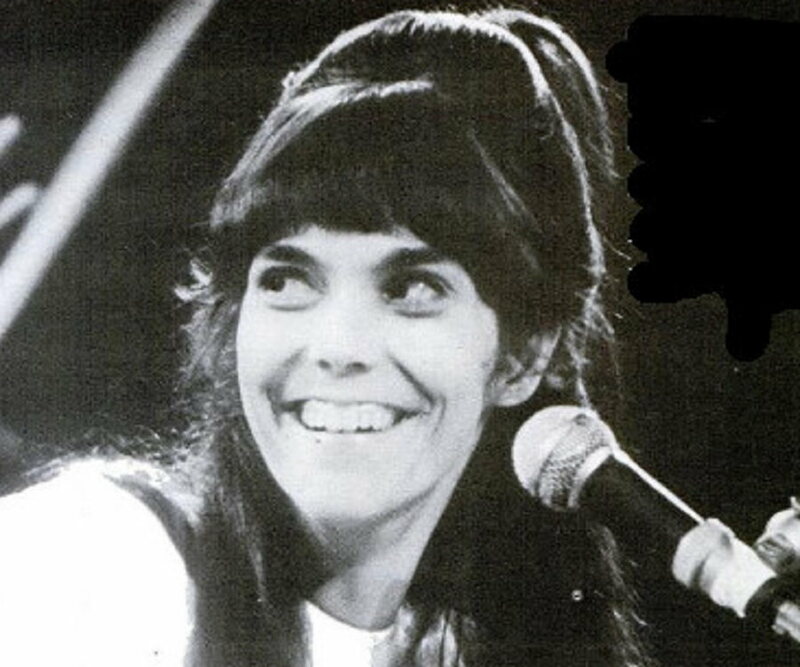 Karen Carpenter was born in New Haven, Connecticut on March 2, 1950. She later moved to Downey, California with her family at the age of 13. She was the daughter of Harold Bertram Carpenter and Agnes Reuwer. She did her schooling in England. When she was four, Karen was enrolled in a tap dancing and ballet classes. During her high school days, she developed an interest in drumming and started learning to play the instrument. Interestingly Karen picked up music just to avoid early morning gym classes! She joined the school band when she was at Downey High School in 1964. She was given a chance to play the instrument ‘glockenspiel’ by Bruce Gifford, her conductor. But she didn’t like playing ‘glockenspiel’ and later took up drumming inspired by her friend Frankie Chavez’s drumming skill. She convinced her parents into buying her a $300 ‘Ludwig set’ and started taking training from Frankie Chavez. Being a quick learner, she picked up the art of drumming in no time and was able to play some very difficult time signatures like the 5/4 in Dave Brubeck's ‘Take Five’. After her graduation in 1967, she enrolled as a music major at the California State University, Long Beach. There she performed in the college choir with her brother Richard Carpenter. Impressed by her voice, Frank Pooler, the choir's director, gave her lessons in singing and helped her develop a three-octave range. Karen Carpenter started working in the printing business after college but soon shifted gears to focus on music full-time. Along with her brother Richard and their friend Wes Jacobs, she formed a band. The trio won the battle of the bands at the Hollywood Bowl in 1966. As a result, the trio landed a contract with RCA Records but unfortunately for them, RCA Records scrapped the deal as they didn’t believe there was any future in their genre, jazz tuba. Later the Carpenter siblings formed another band with four other students from California State University at Long Beach. Together they did many gigs but that band too was eventually disbanded. Finally in 1969 Karen and her brother Richard made several music tapes and tried demonstrating them to various music companies. They finally got the rewards and were offered a contract by the A&M Records. Over the ensuing years they came up with several hit albums like ‘A Song for You’ (1972), ‘Now & Then’ (1973), ‘Horizon’ (1975), ‘A Kind of Hush’ (1976), and ‘Passage’ (1977). The most notable part of Karen Carpenter’s career was the collaboration with her brother Richard. Together they were called ‘The Carpenters’. Initially, they did many gigs with different band members but in 1969 they formed a team of their own and were offered a recording contract by the A&M Records. Karen did most of the singing for their first album whereas Richard wrote most of the songs. She played the drum as well as the bass guitar for two of the songs ‘All of My Life’ and ‘Eve,’ both from their first album. The cover for the Beatles’ song ‘All I Can Do’ was their first single and it reached number 54 on the ‘Billboard Hot 100’. Their next album ‘Close to You’ containing two major hits ‘Close to You’ and ‘We've Only Just Begun’. These two hits occupied the two top spots on the ‘Billboard Hot 100’. Karen Carpenter is ranked #29 on VH1's ‘100 Greatest Women of Rock N Roll,’ and shortly after her death ‘The Carpenters’ were awarded a star on the ‘Hollywood Walk of Fame’. She was added to the Rolling Stone’s ‘100 Greatest Singers of All Time’ list at #94 in 2010. 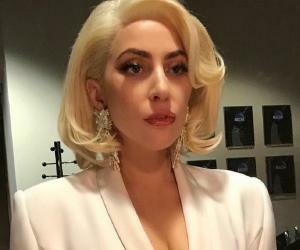 She had won three Grammy Awards along with her brother. Karen Carpenter married real estate developer Thomas J. Burris in 1980, but the marriage didn’t last long. She died the day they were supposed to sign the divorce papers. 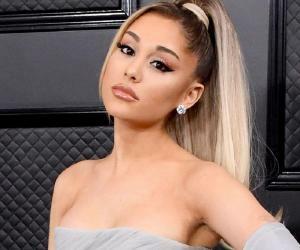 Her singing skills brought her praise from many musicians including Paul McCartney, according to whom Karen was, the "the best female voice in the world: melodic, tuneful and distinctive”. Many singers were influenced by her including the likes of Sheryl Crow, Sonic Youth's Kim Gordon, Shania Twain, K.D. Lang as well as Madonna. 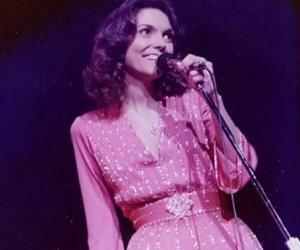 Karen Carpenter suffered from the eating disorder ‘anorexia nervosa’ in her younger days. This forced her to cancel some of her tours with the band. This disease, which was quite unknown in that period, eventually became fatal for her. She died on February 4, 1983 at the young age of 32 from heart failure which was mainly caused by her illness. Her death caused a great deal of awareness about the eating disorder and in future many benefitted from this. She performed at the White House in 1972 for Richard Nixon.